The box alone (via Michelle) is awesome, but really I’m a total sucker for incense -- my hippie leanings I suppose… I splurged earlier this month on a couple of Thymes Frasier Fir candles, and the entire family is crazy about the smell, so I’m thinking the combo of balsam fir scent + incense is a win, win…no? My chalkboard love is well documented, so falling for a chalkboard pic is no real stretch for me, but these ginormous green beauties hung vertically (via 2 or 3 things I know) might be my All. Time. Favorites. 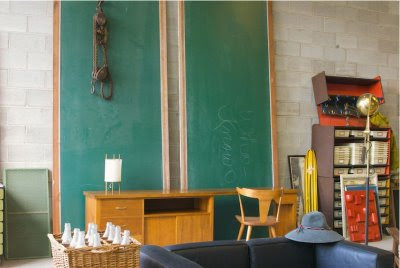 I am loving those chalkboards as you know i am a chalkboard junky too! Wishing for those high lofty ceilings at my house. Hope you are enjoying Mexico. Miss you. 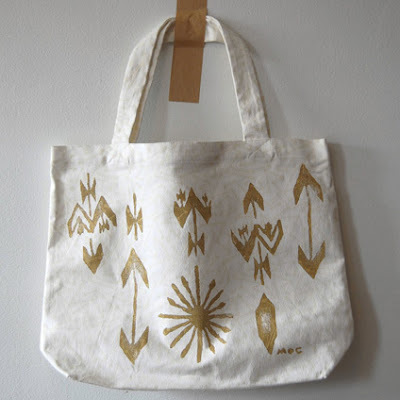 The Lena Corwin tote is so lovely (big surprise, right?). And those long vertical chalkboards would be so much fun if my ceilings were higher. totally with you on the chalkboard thing. i adore them. can't wait to check out those candles because i am also obsessed with making my house smell like a tree, even though it is tree-less this year. i do write on our chalkboards. I have three that my girlies use all the time to draw on and one by the door that's my running grocery list. Oooh, I bet that incense smells divine! crap. i missed your birthday. and now you're in...mexico?! it's been quite a week, friend. happy belated. and resist the water. xoxo. i love that chalkboard image. 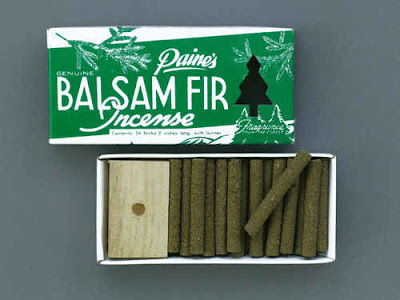 I might have to try that incense since I am not having a tree this year and miss the smell terribly!